The elegant French Country House is an authentic late-17th/early-18th-century great manor farmhouse. 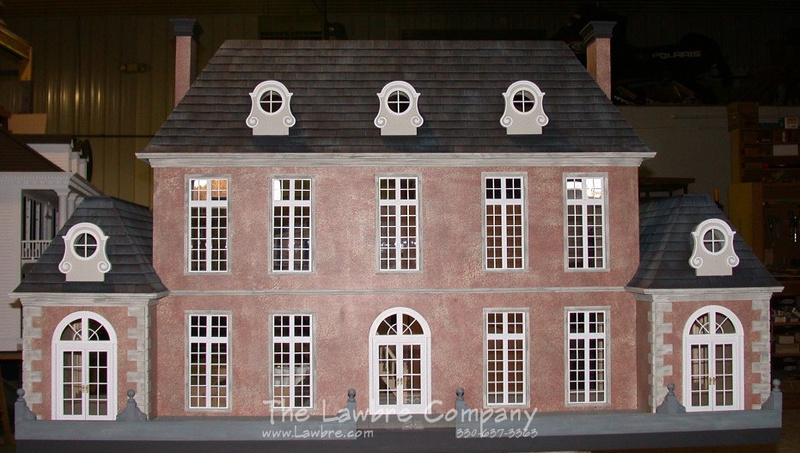 It arrives with large rooms and beautiful detail that includes authentic oeil-de-boeuf dormers. 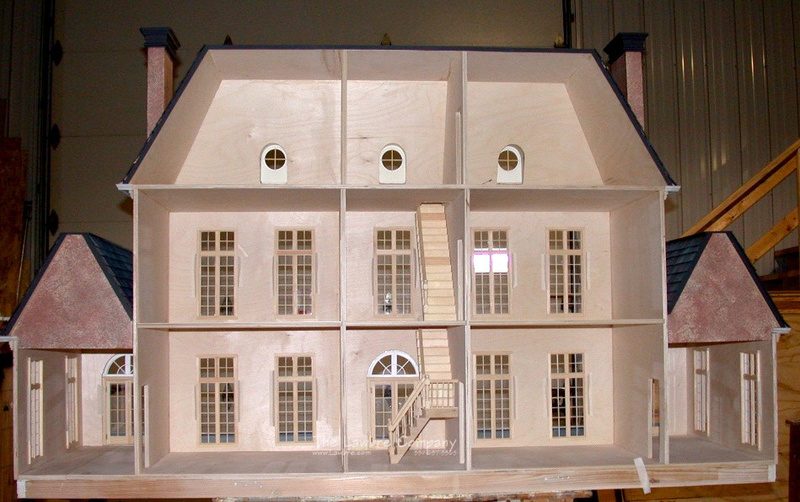 This house has three floors with thirteen rooms and is 64" Long x 26" Deep and 37" High. This house is available both as an unfinished shell or finished completely on the outside. Call for pricing.